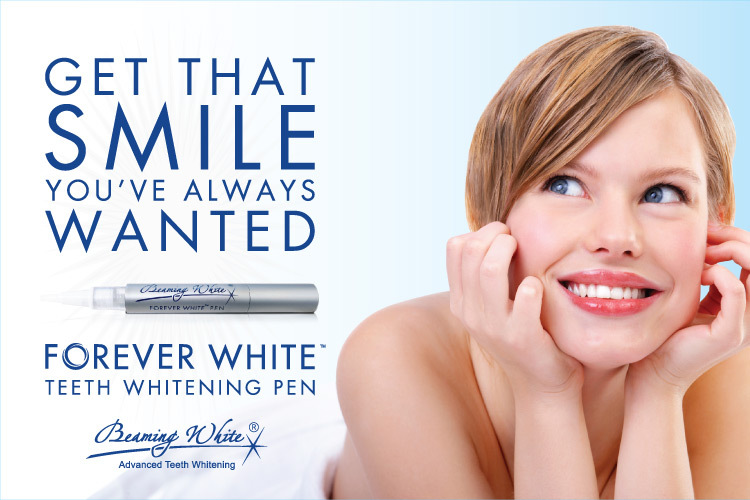 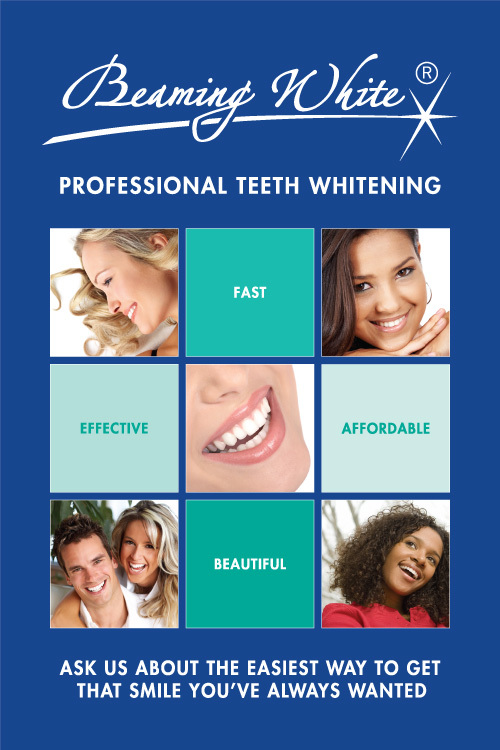 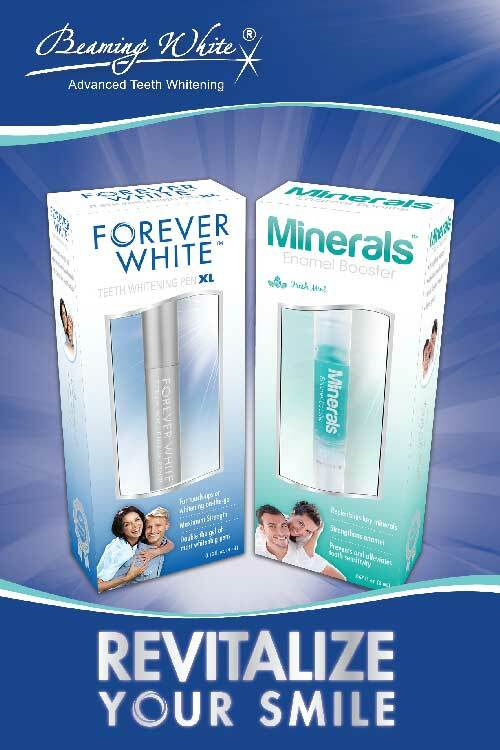 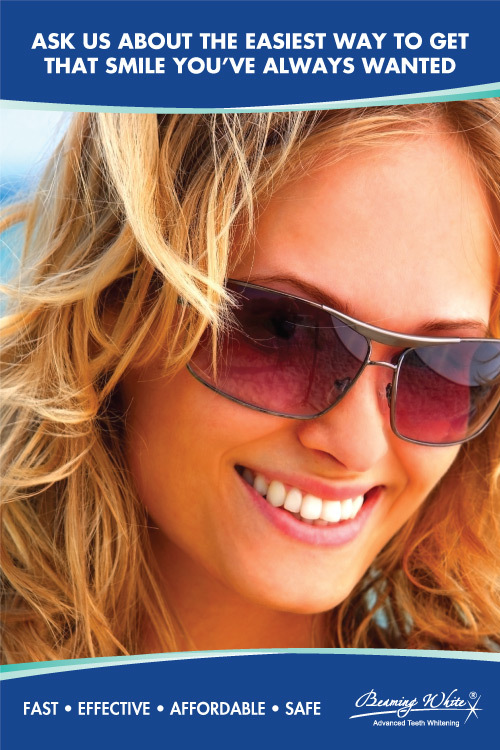 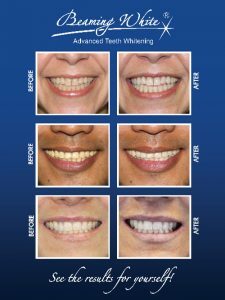 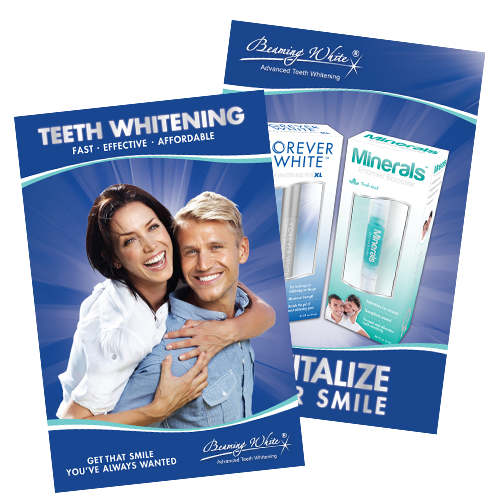 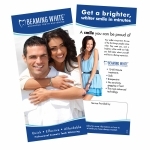 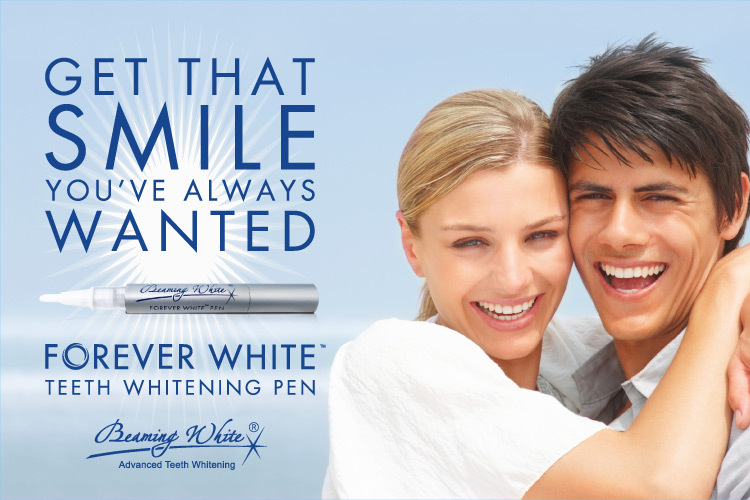 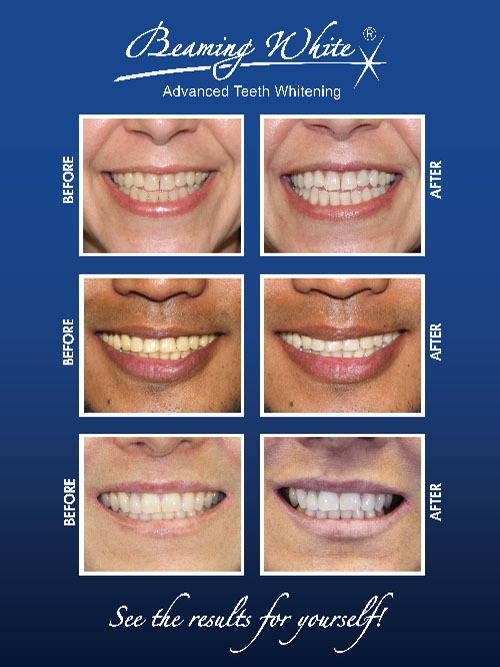 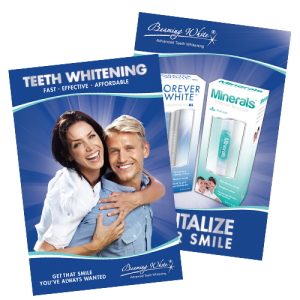 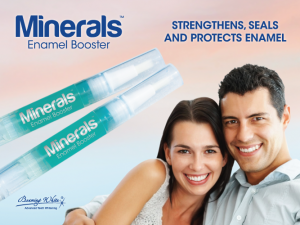 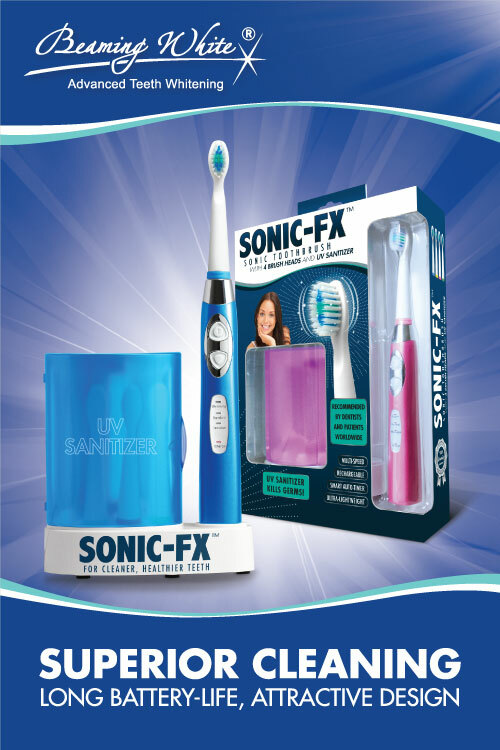 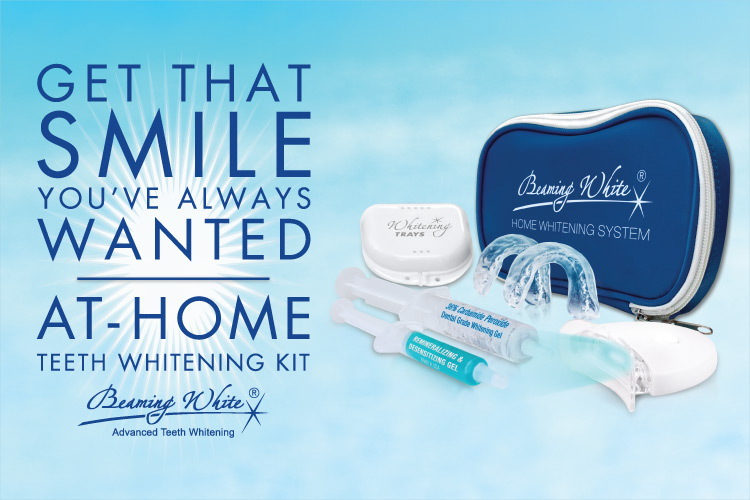 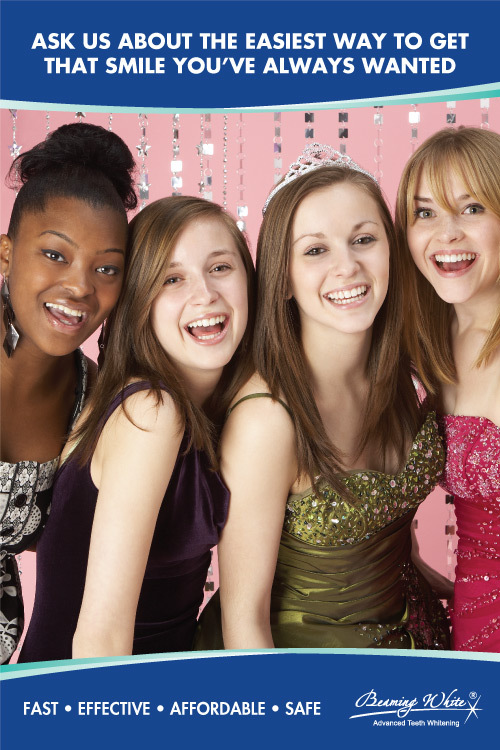 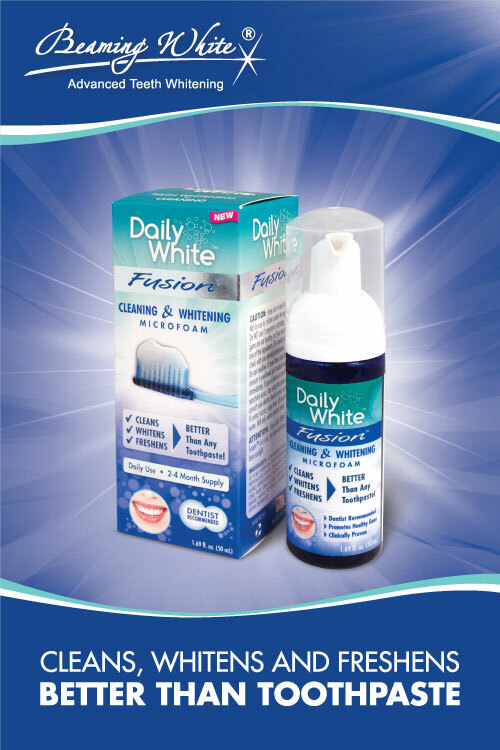 Liven up your walls and advertise to your customers at the same time with our eye-catching teeth whitening posters. 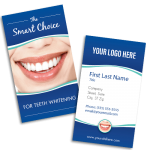 We offer a wide range of posters for almost any situation and we can customize them with your logo and color scheme. 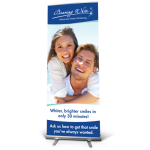 Our deluxe posters fit standard poster frames. 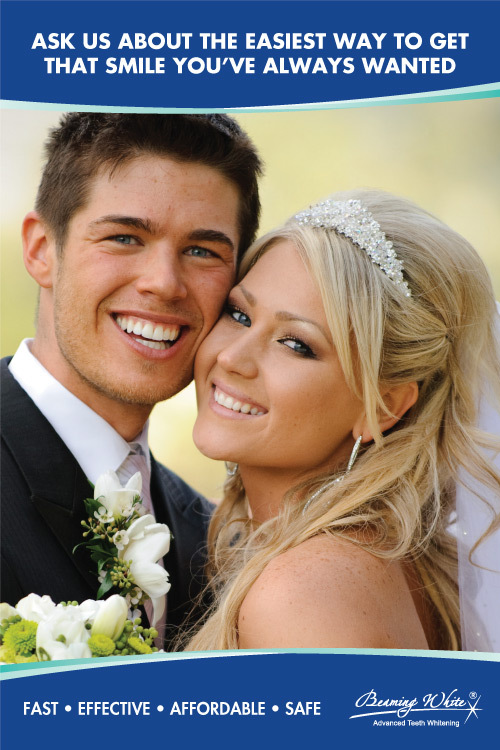 If you need something special, just let us know and we can probably design it for you.